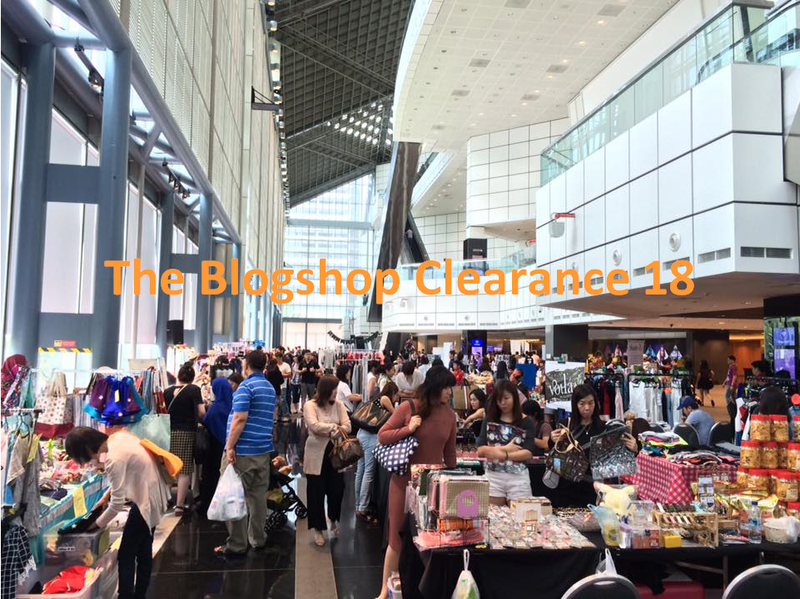 This August, we are organizing our 18th Blogshop Clearance event in Suntec Convention.. The Baby and Kids Fair being held there is one of the largest in Singapore. Product Restrictions: No babies and kids related items. 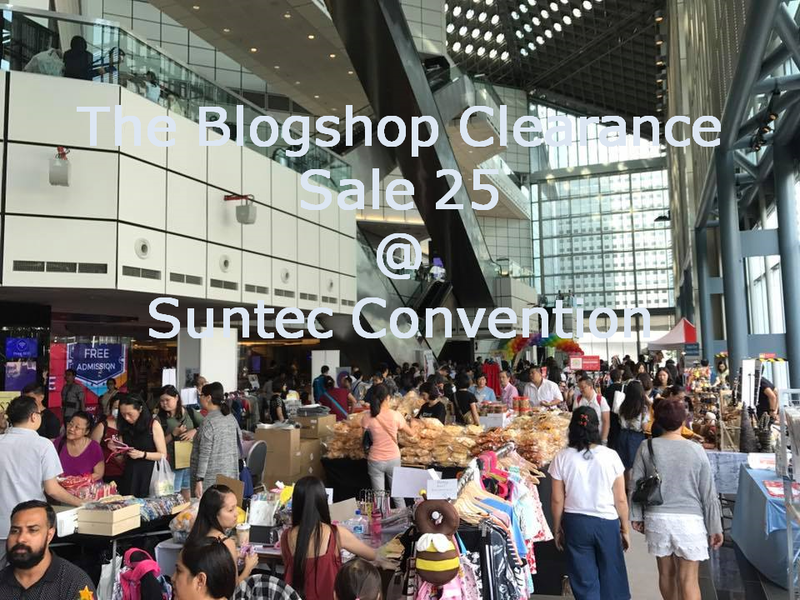 For additional advertising firepower, we will place our event posters, standee, directional banners around Suntec. Our posters will also appear on Suntec's large and small LED screens (more than 100 of them in total). Did we also mention that advertisements will also be done on the newspapers. 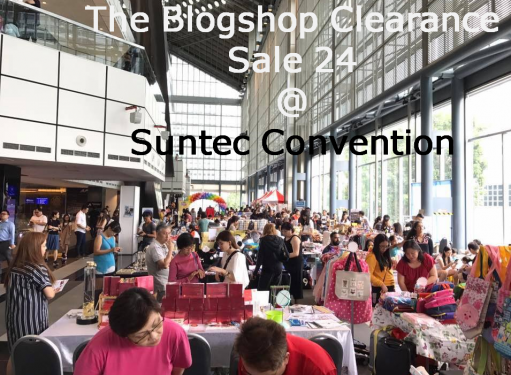 This event is opened to everyone (online blogshop owners) or bazaar stallholders. As long as you have stocks you want to clear, new products to showcase, we want you in. Even if you do not have a registered business, we welcome you too! 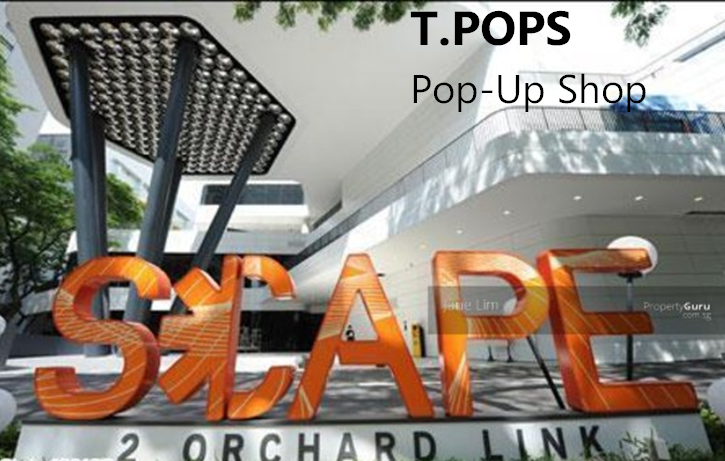 To join, kindly contact us to request for the floorplan and registration form. 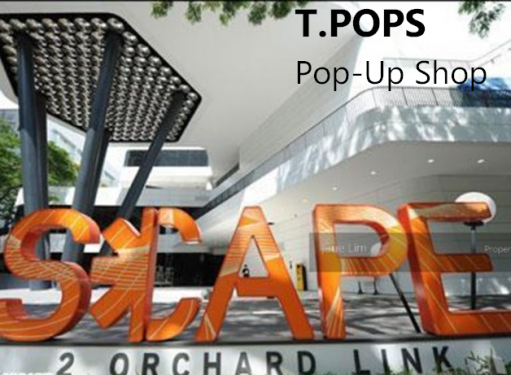 Hear from you ASAP and hope to see you there!